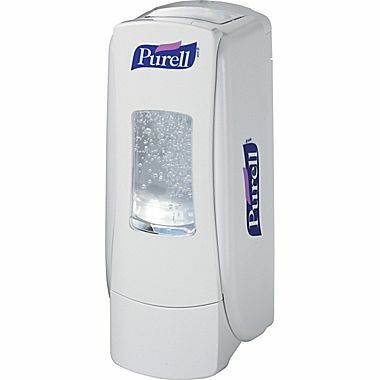 High capacity 700 mL PURELL® dispenser is ideal for high traffic areas. Large sight window, skylight and crystal clear refill bottles make it easy to check fill status. Converts to a locking dispenser at any time by simply removing the key from inside the dispenser. ADA compliant for protrusion into walkways. Lifetime guarantee. 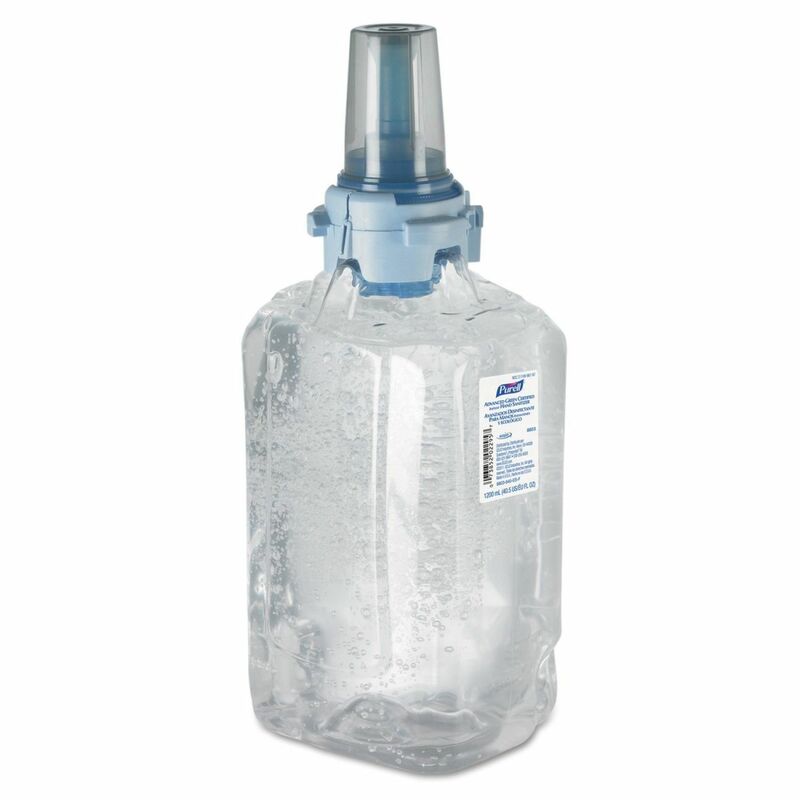 Patent pending CONTROLLED COLLAPSE refill bottles hold their shape as they empty for a more attractive overall appearance. Removable pump makes recycling easy. SANITARY SEALED™ refills are made of durable, recyclable PET material, using 30% less plastic than rigid HDPE bottles.